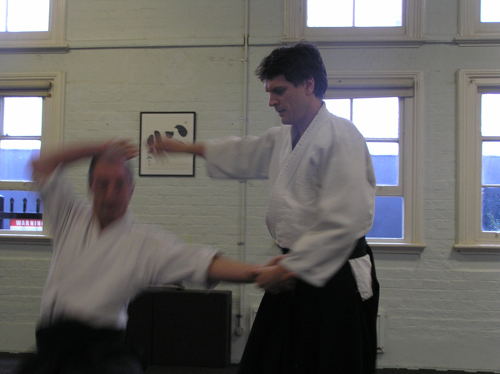 Aikido in Sydney is hosting the 2014 Spring Workshop for the Great Ocean Aikido Community. Date: Saturday 4 to Monday 6 October 2014. The program may change due to some uncertainty about who will actually present some sessions, but essentially it will follow the pattern below. 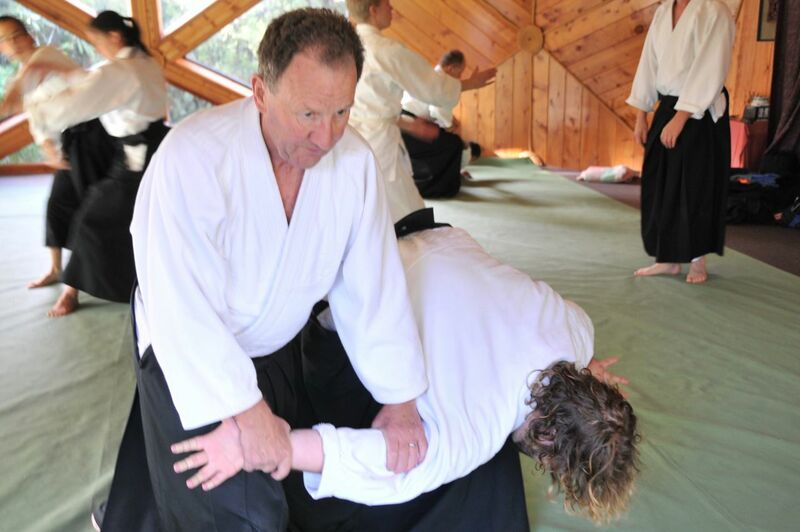 Stan Schmidt once made the observation that we promote karate or aikido training on the basis that it builds character. We then interact with other “trained” people assuming that they must therefore be trustworthy, and are disappointed when they’re not. He suggested instead that budo reveals character. It is a mistake to think that the more senior a person the more poor behaviour can be forgiven. I believe we must hold ourselves to a higher and higher standard as we rise in rank. A good starting point is the Code of Ethics of the Australian Jujitsu Federation (AJF).